An Ancient Solar System...: A noisy Universe! The vast majority of the Universe is vacuum, so it should be utterly, utterly, silent. Yet, paradoxically, it has turned out to be an incredibly noisy place. And I'm not talking about the unbelievable volume a hungry 6 month old can produce at 3am. 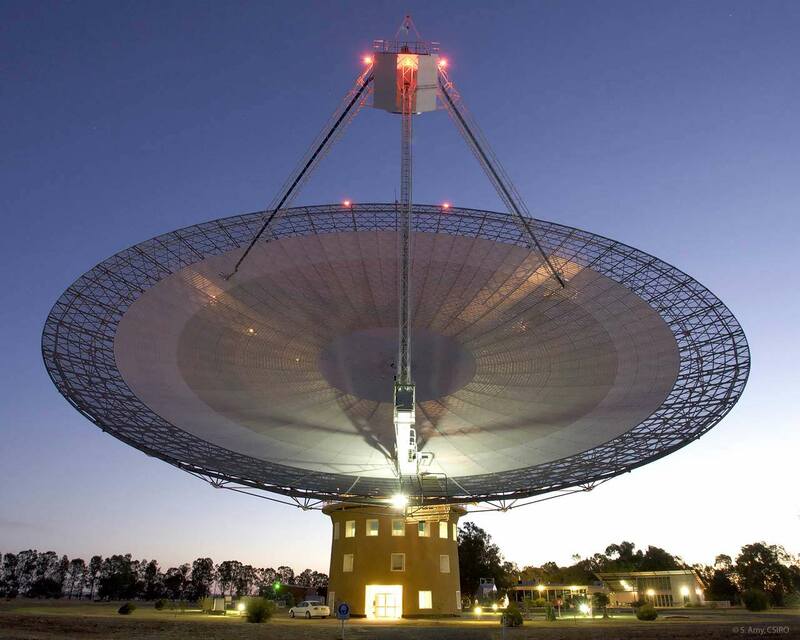 The universe is filled with electromagnetic signals - and, we now know, gravitational signals. So, it's less a 'silent night' out there, more 'sky shouting at us'. If you'd like a truly unique musical experiance, run your audio through a decent pair of speakeres, then loop all the above soundtracks, and play them together in a dim room.